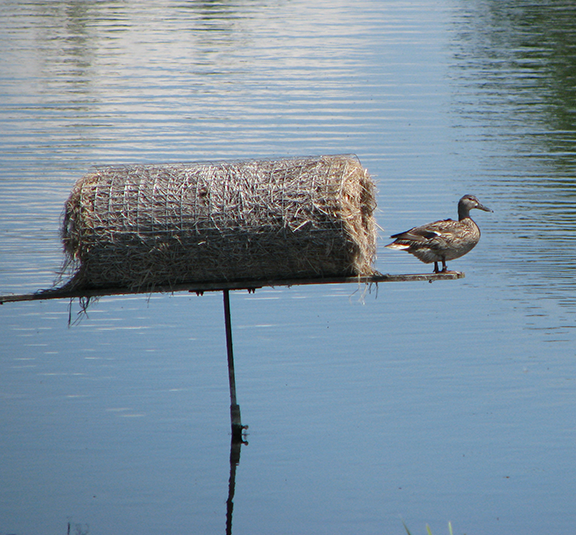 MHHC installs and maintains Duck Nest Tunnels in partnership with Delta Waterfowl. The bulk of these structures are located in the Shoal Lake and Minnedosa regions, which is referred to internationally as “the bread basket of North America Waterfowl”. 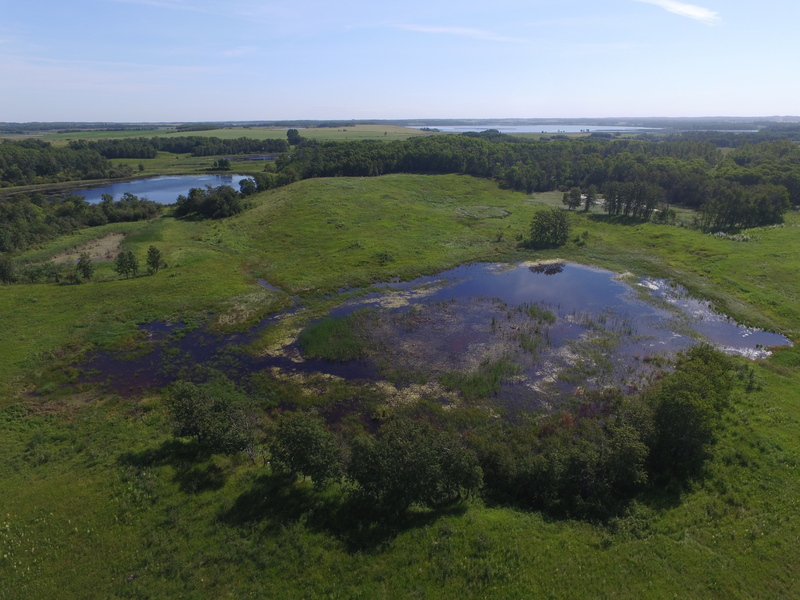 If you are interested in restoring wetlands or hosting Duck Nest Tunnels on your land, please contact your local MHHC representative for more details.